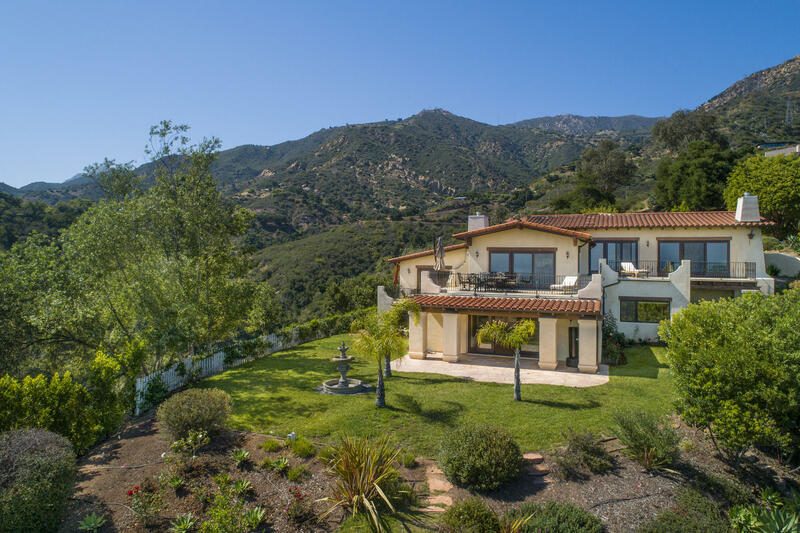 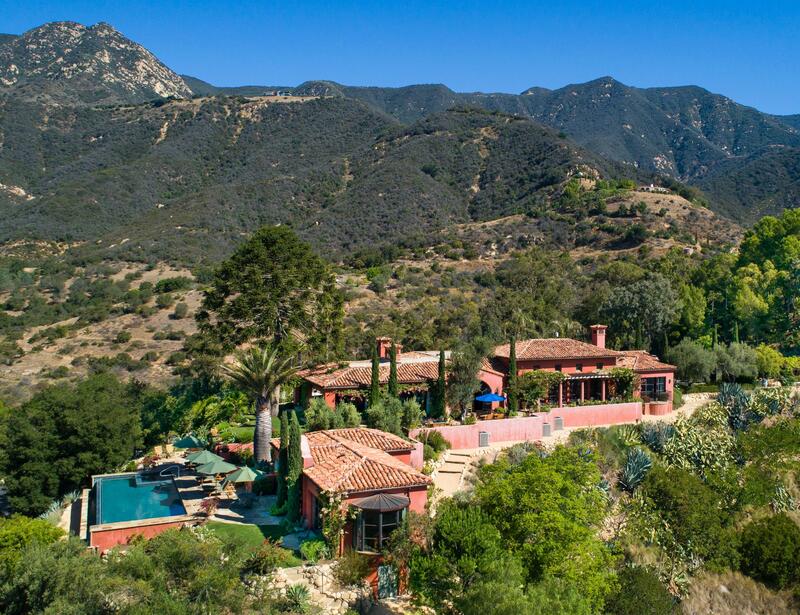 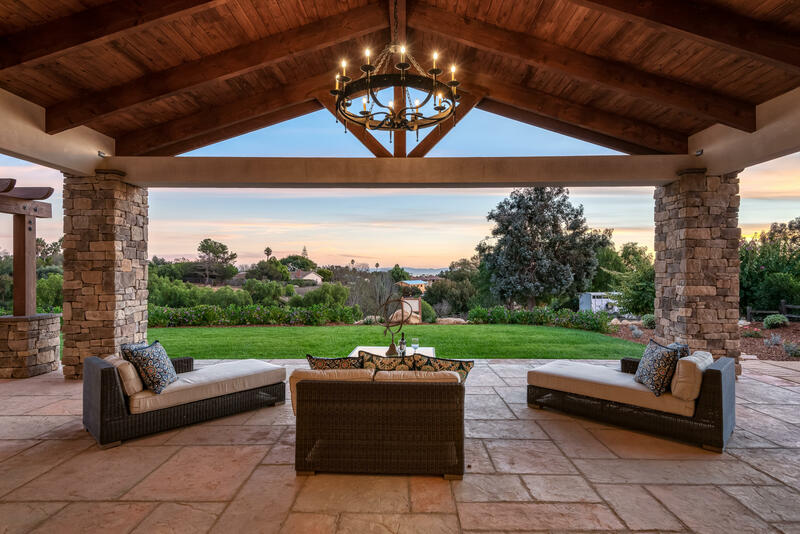 Sweeping views, single level living, quality craftsmanship & a coveted address coalesce at this incredible Hope Ranch estate! 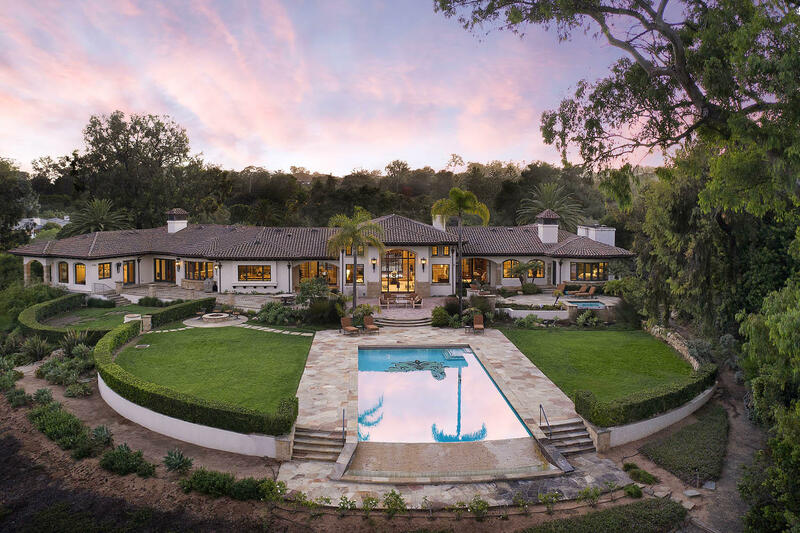 Luxury today is often defined as easy living and no estate enjoys that more, with each room effortlessly leading to the next & doors & windows throughout opening onto the pool, spa and entertaining terraces. 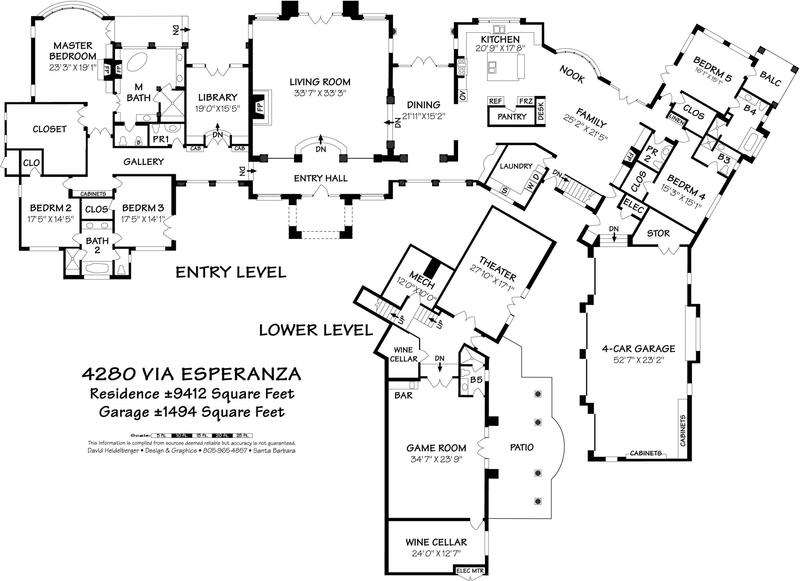 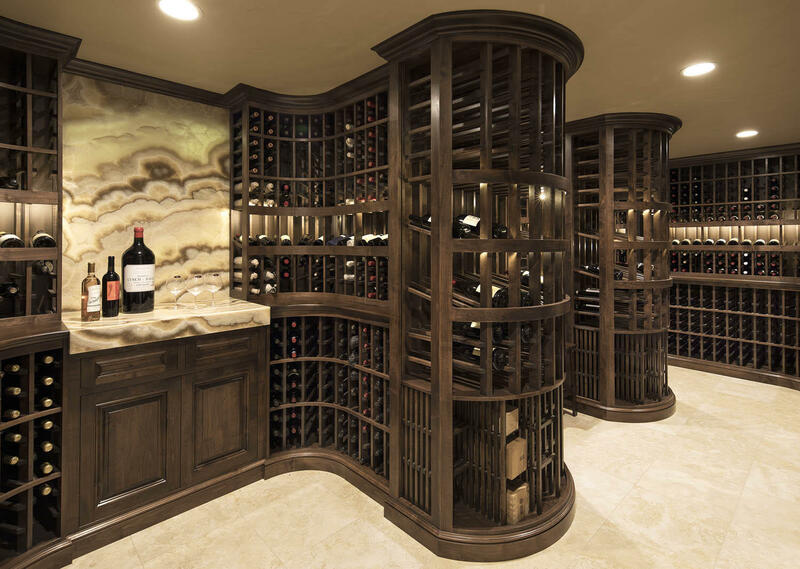 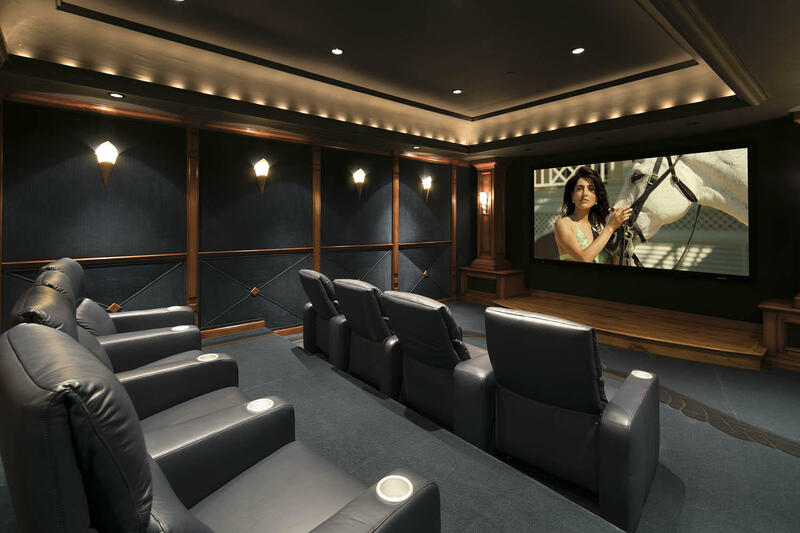 Theater, game room, & 2 wine cellars complete this entertainers dream. 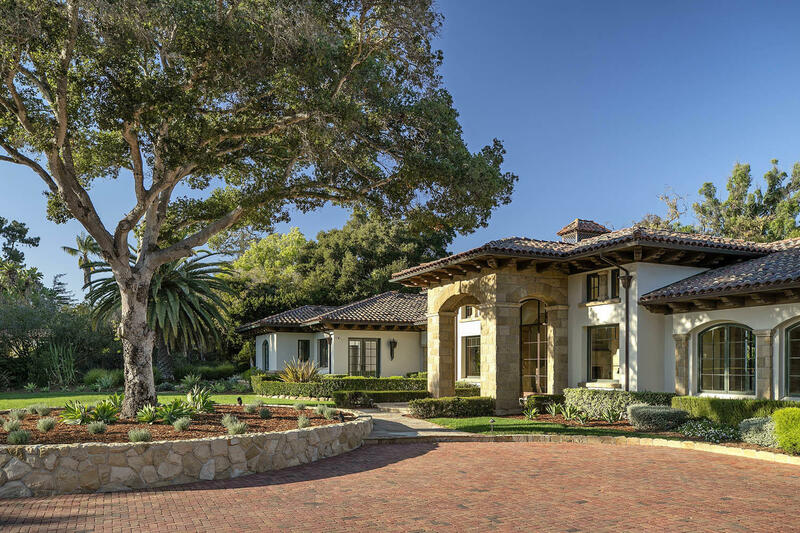 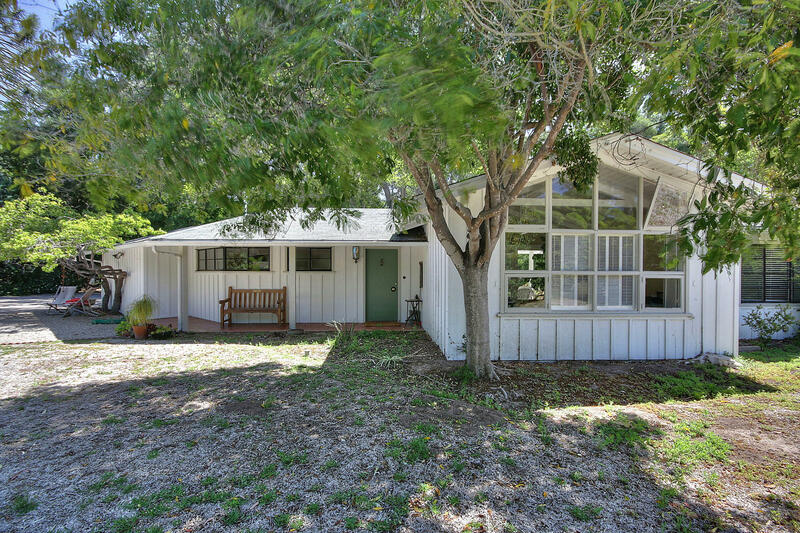 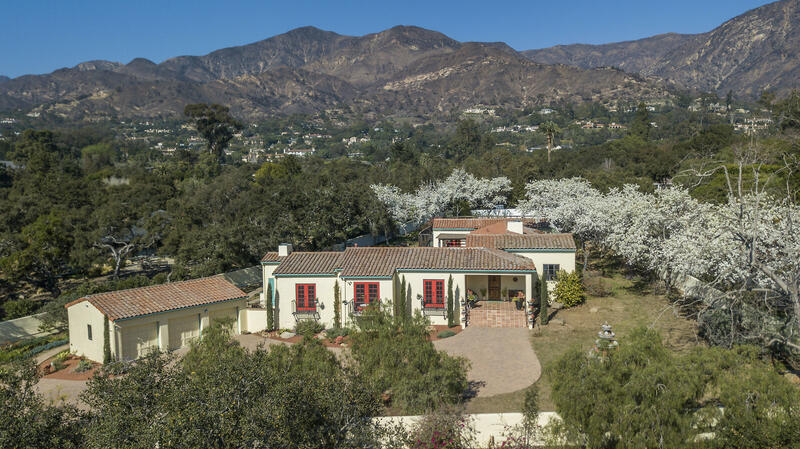 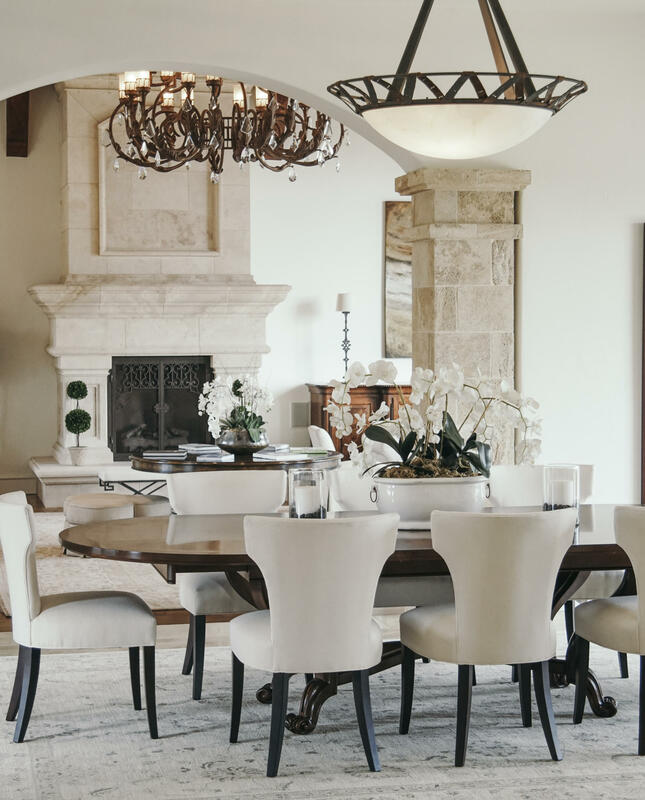 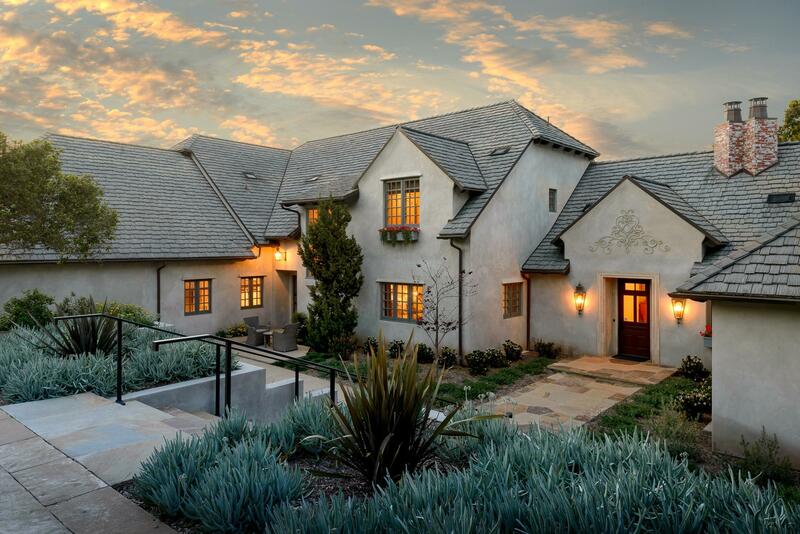 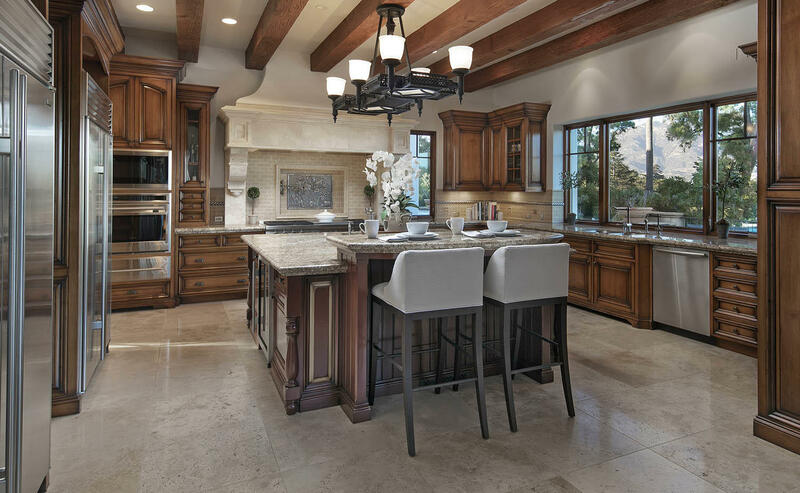 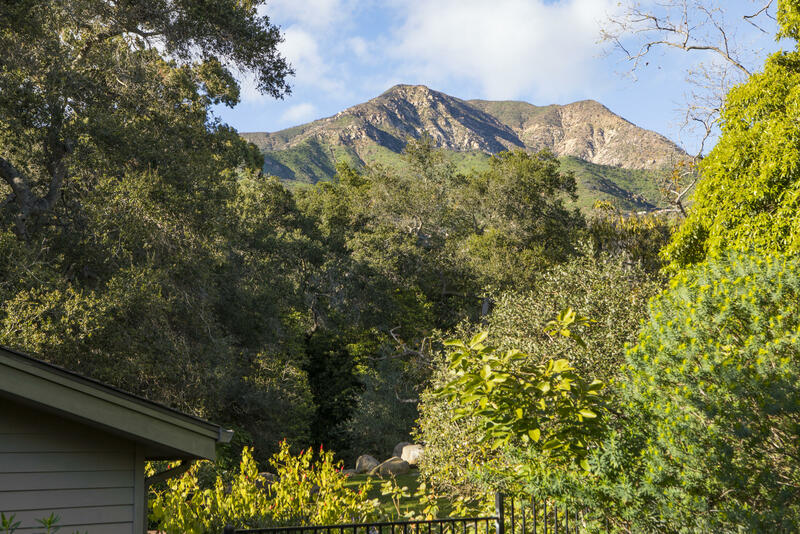 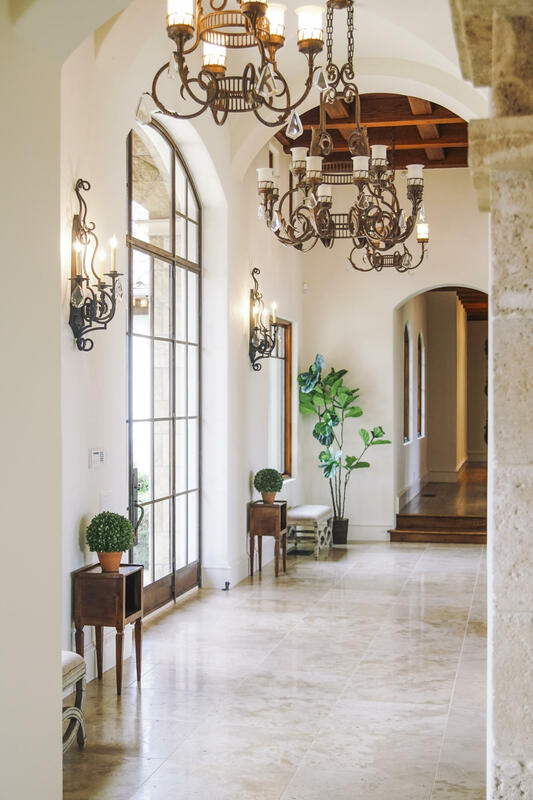 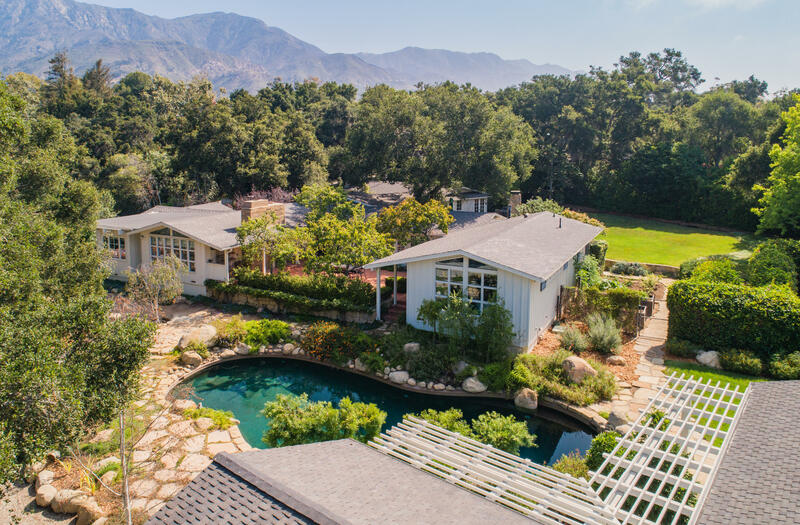 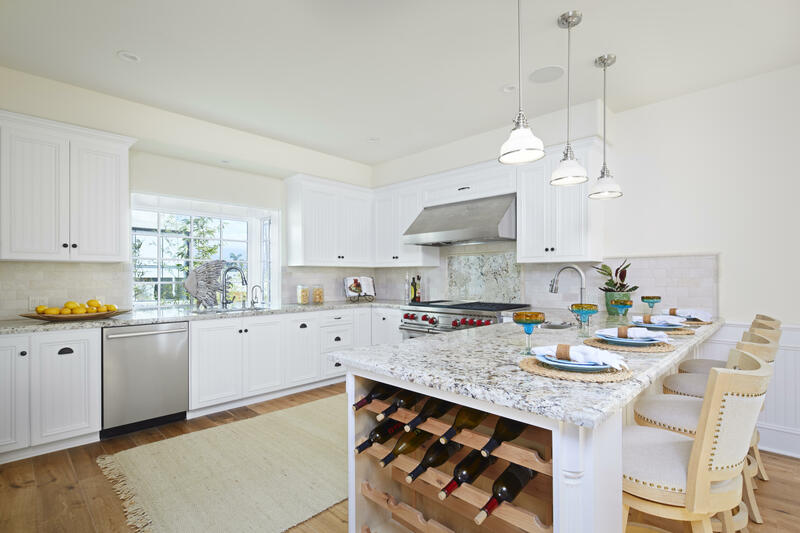 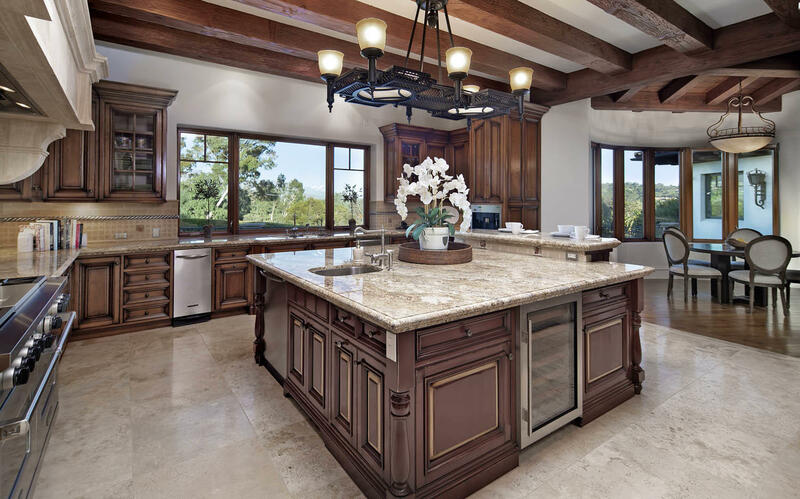 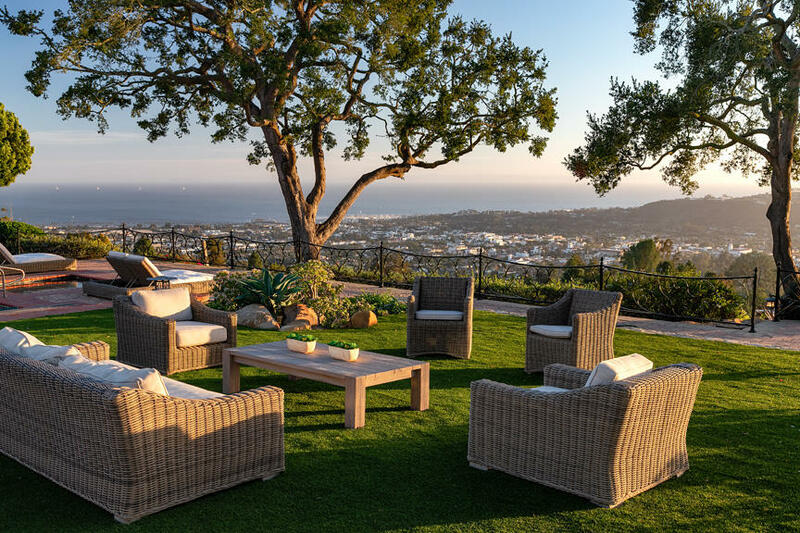 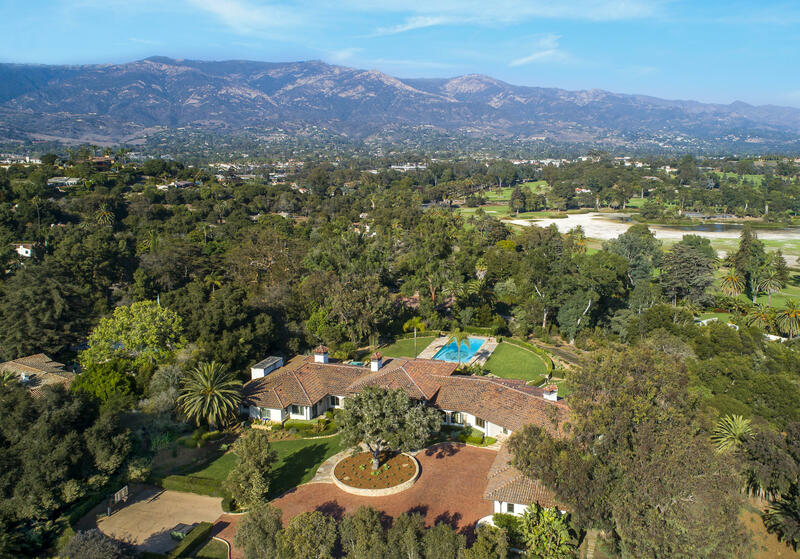 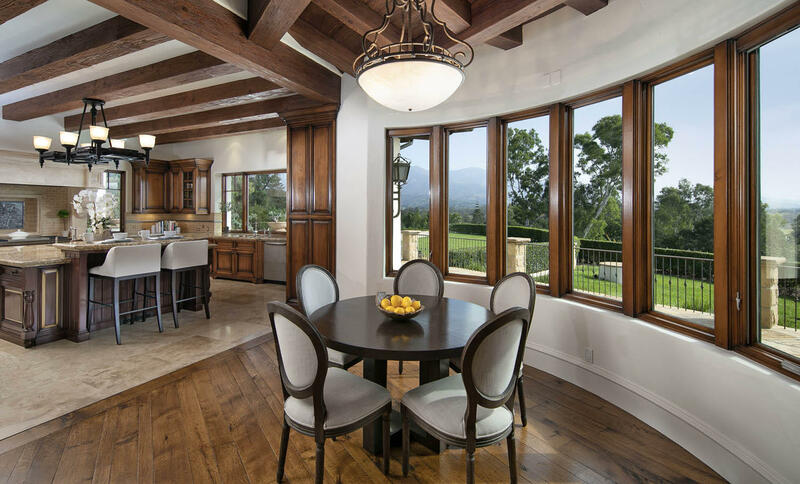 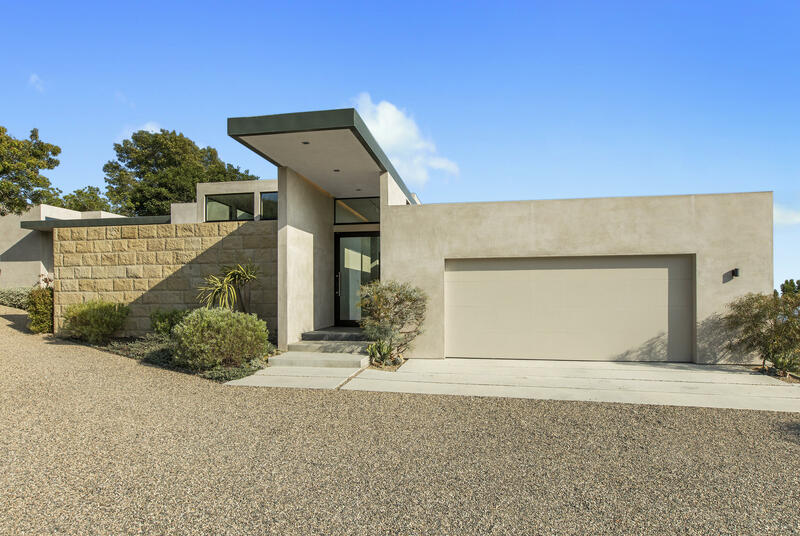 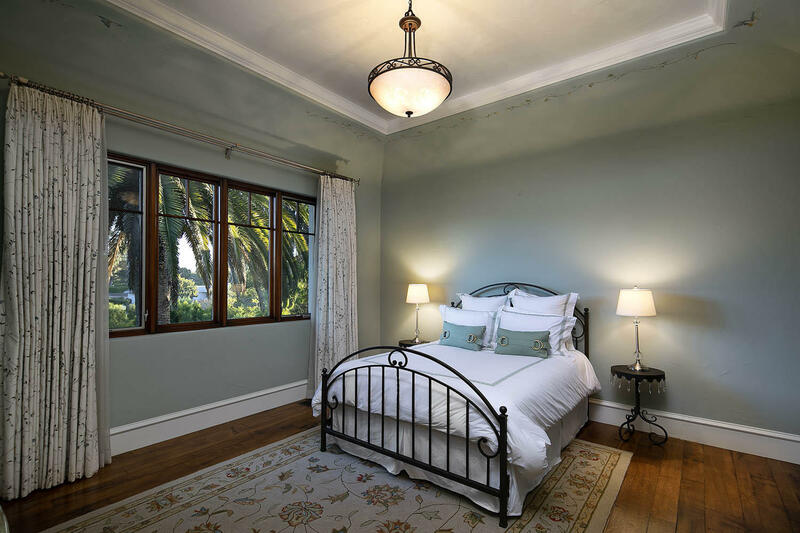 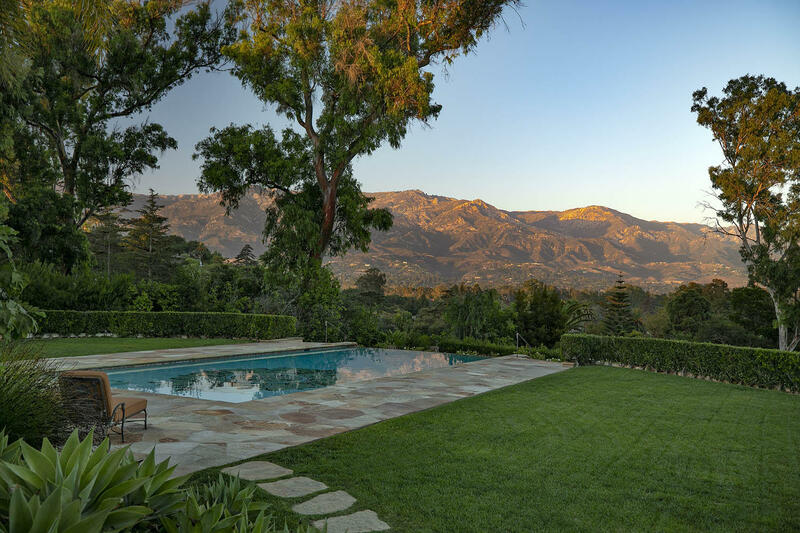 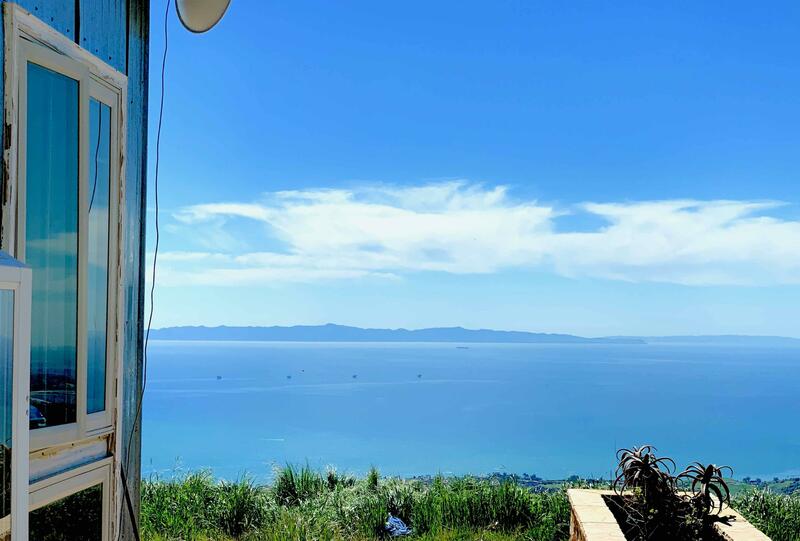 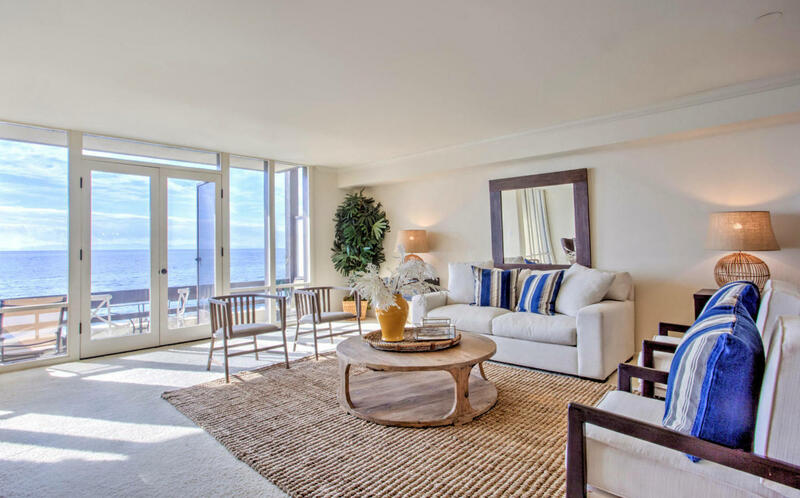 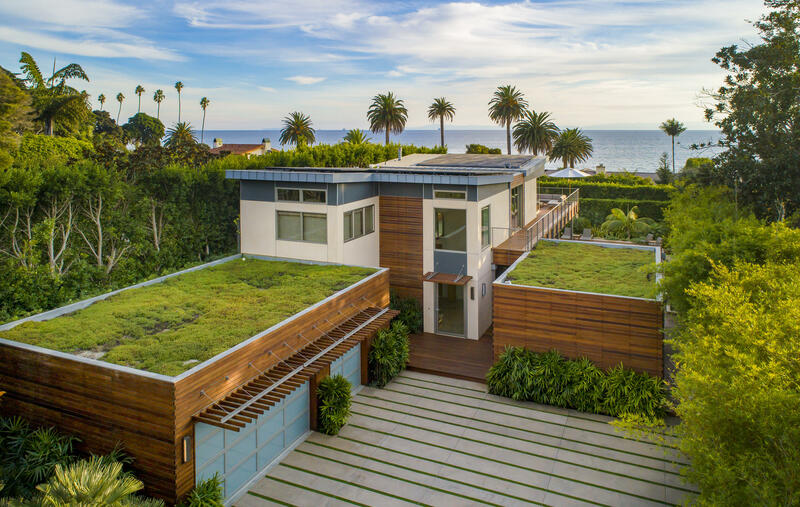 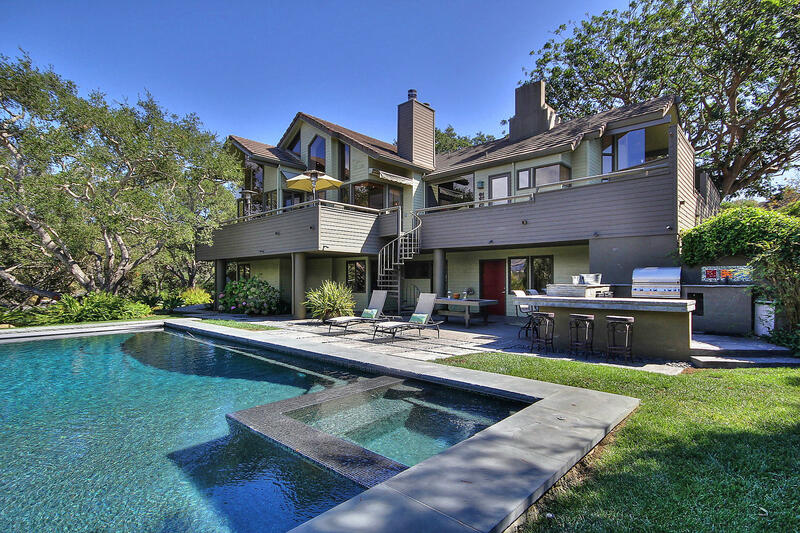 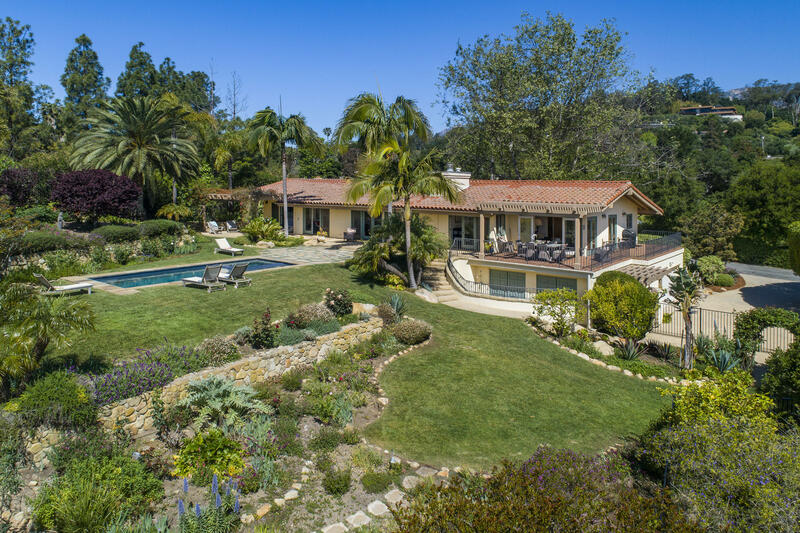 Enjoy the good life in Santa Barbara's exclusive enclave complete with a private beach, miles of equestrian trails, a newly renovated country club, & some of California's top rated schools.